As if it’s any surprise, South Korea-based Samsung has (again) resorted to its proven marketing tactics of trashing Apple’s iPhone in television advertising. 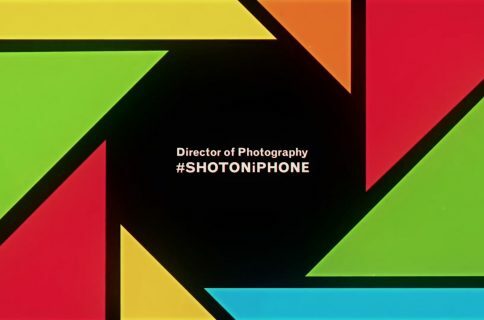 A newly released commercial portrays the six-year-old smartphone as an outdated device, even by your parents’ standards. The commercial is aptly titled ‘Grad Pool Party’ and depicts a grad who hosts a party. 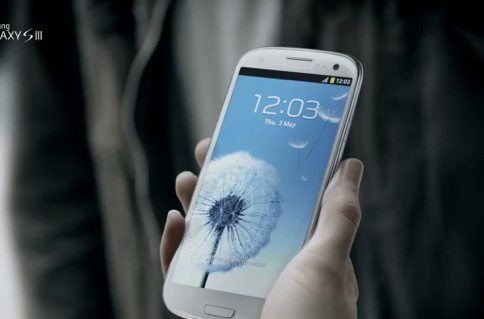 The video takes us through a few headline Galaxy S4 features like Air View and S Beam. Confused oldsters then attempt to replicate Galaxy features on their iPhone to no avail. “So some smartphones are smarter than other smartphone?”, muses the graybeard. “Exactly,” responds a young, chic girl. The rusty father comes to the realization how retrograde he must be. “Well, what are we doing with these phones?”, he quips, holding up his iPhone. The message rings home: the S4 is for young, hip people and the iPhone is for the less cool people like your parents. Love the ad’s treading the fine line between being rude and elitist. In the meantime, the latest comScore report shows the iPhone and iOS both gaining over Samsung and Google so perhaps good ol’ Sammy felt compelled to reaffirm in what ways the Galaxy out-innovates the iPhone. Anyhow, did the ad strike you as funny? Or maybe the scenes with stodgy old parents who carry iPhones came across as preposterous? These ads may be working, but the greater question I’m pondering is how Samsung’s marketing folk still advertise Galaxies against iPhones? From my vantage point, that’s a lack of confidence in your own flagship product. And by doing so, Samsung in turn inevitably paints Apple’s top-selling device as the phone to beat, no?